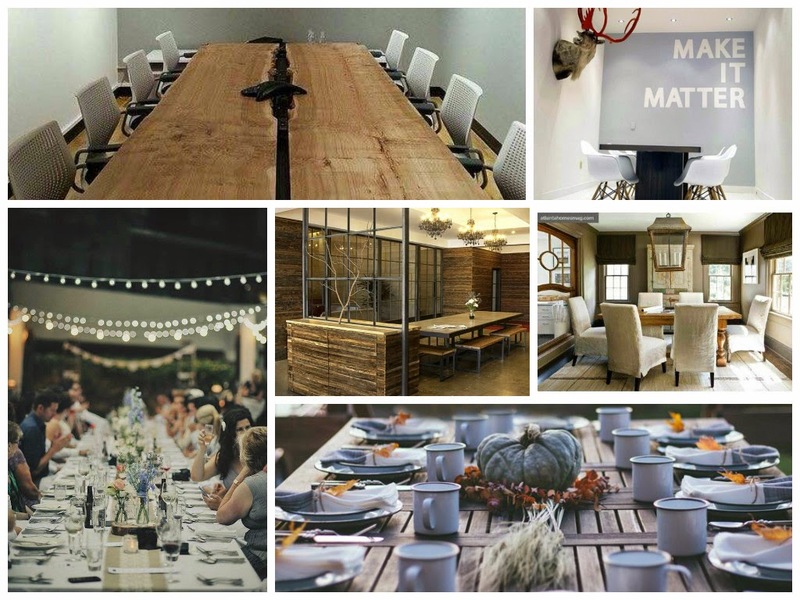 From dirt roads to the board room, Simply Southern Events is here to help you coordinate your corporate event. Ranging from retreats to conventions, no design or gathering is too big or too small! Let us take the reins on the details. Whether it is for continuing education or showing your appreciation to your employees, we’ve got you covered! Call or Email Us today to start planning your next Simple Seminar!! !